1,200 SF office space available for lease. Medical use permitted. Newly renovated with new paint and carpeting. Includes 3 offices, a reception area, a kitchenette, and a private restroom. Plenty of parking. 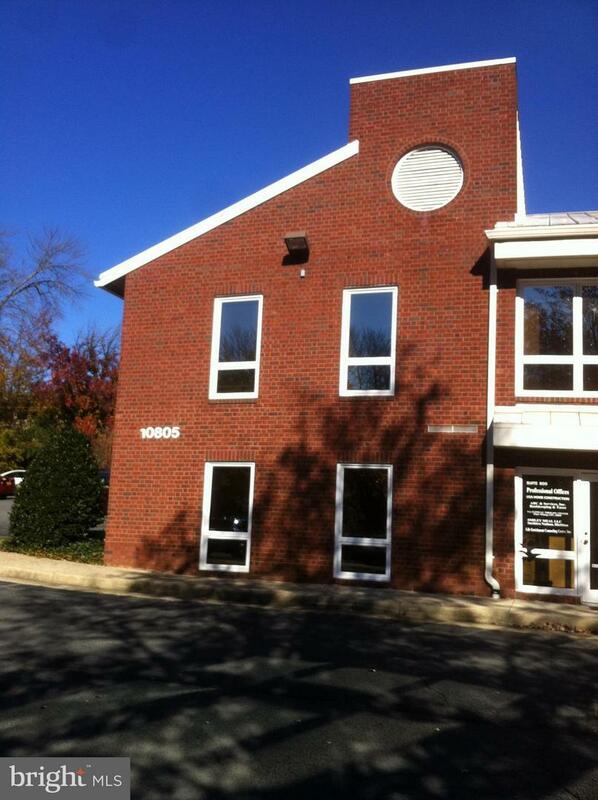 Close to Old Town Fairfax City, walk to courthouse, Rte 66 and Rte 123. A potential expansion of 2400 SF available in 2020! Listing courtesy of Conley Real Estate, Llc..